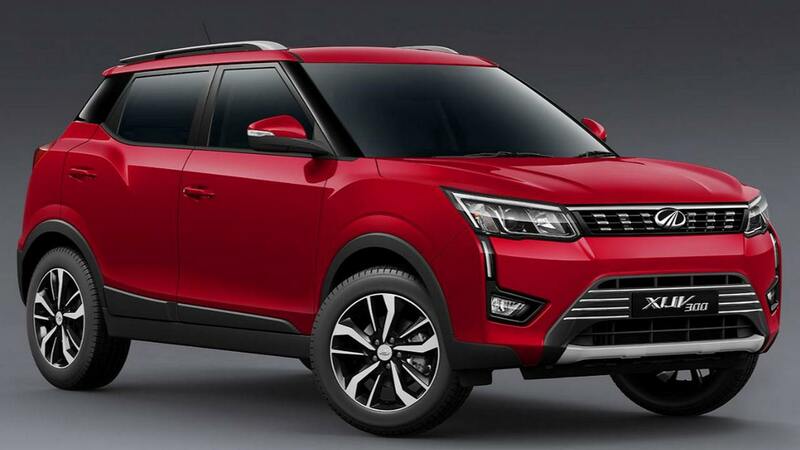 The Mahindra XUV300 has been developed by the Mahindra Research Valley in Chennai. 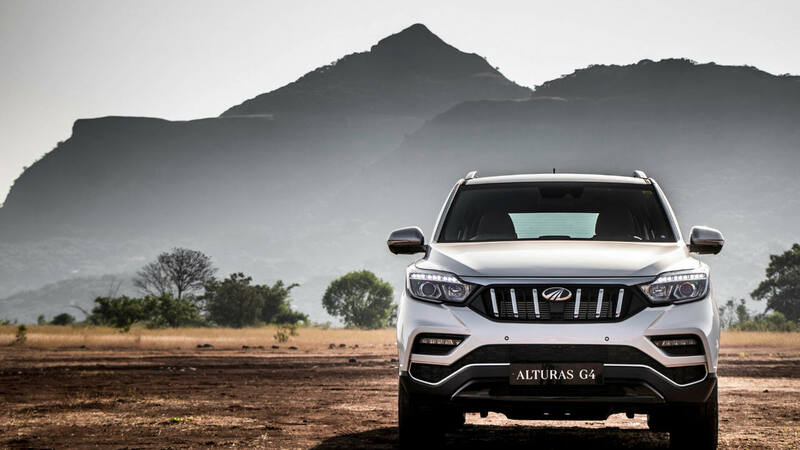 The engine of Mahindra Alturas G4 is refined and offers adequate performance as well. 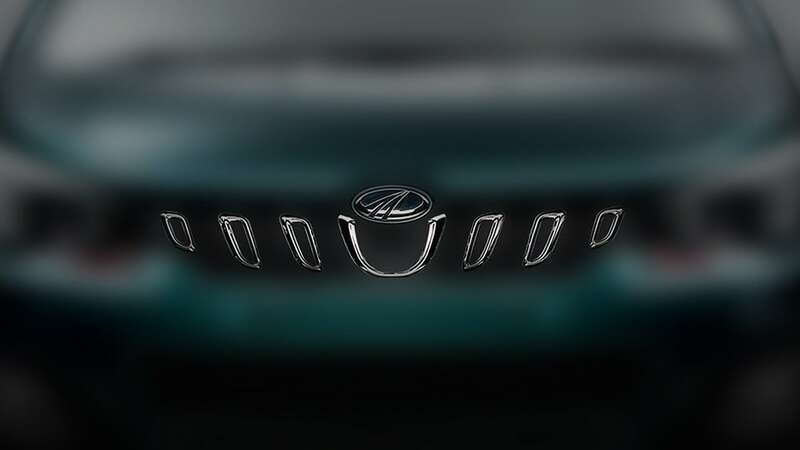 Mahindra Marazzo gets a shark-inspired design that can be seen in the streamlined and aerodynamic shape. 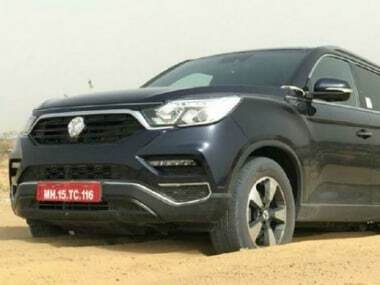 The Indian automobile manufacturer has clearly mentioned that the new SUV will be a re-branded version of the G4 Rexton sold in the international markets. 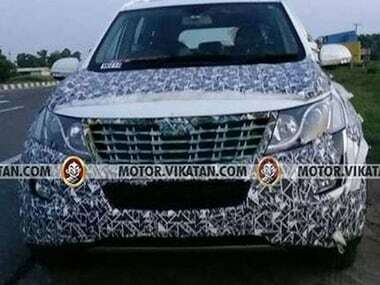 The cabin of the 2018 Mahindra XUV500 is expected to get more appealing with premium upholstery. 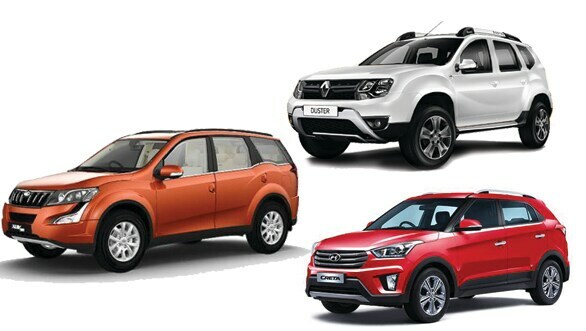 At Rs 14.51 lakh (ex-Delhi), which one is a better buy the Mahindra XUV500 1.99L AT or the Hyundai Creta 1.6L diesel AT? 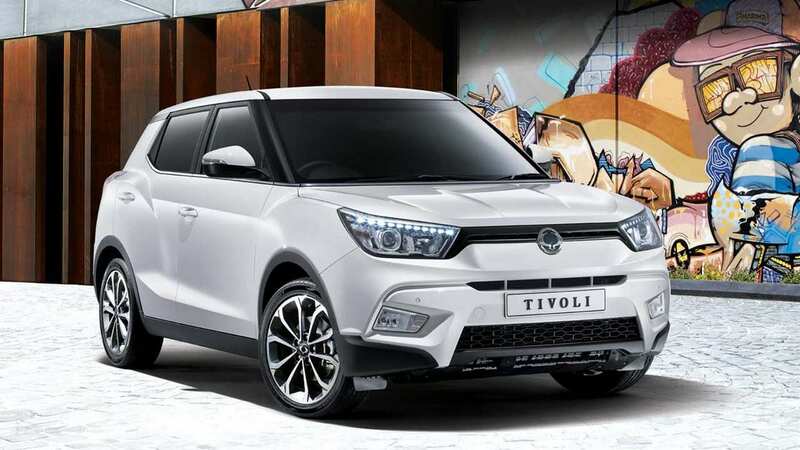 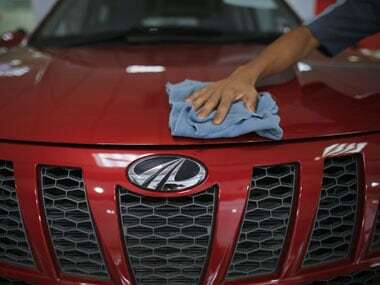 The preventive inspection and replacement, if needed, of the vacuum pump would be free of cost for customers, who would be individually contacted by the company, Mahindra & Mahindra said in a statement.